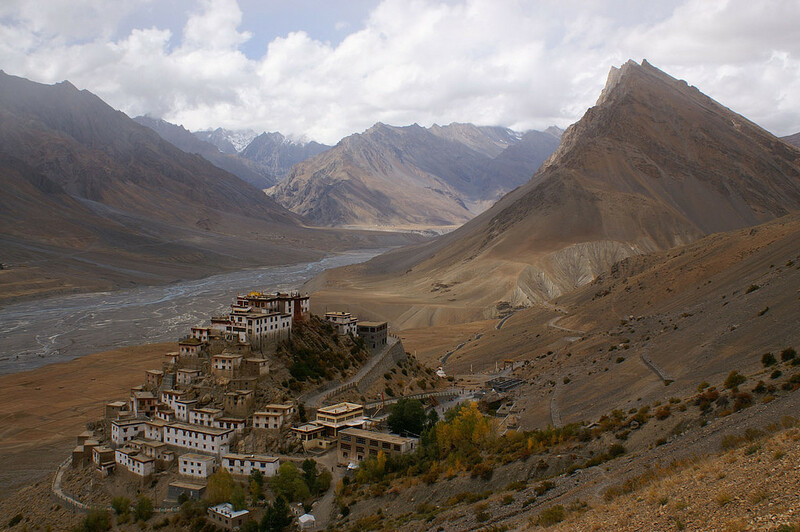 10 Indian Destinations with a Spectacular View! As we all know India is one of the if not the most diverse lands in the world! And this diversity is not merely restricted to its demographics – The nation’s landscape too mirrors this very quality. A quality which also makes India one of the most geographically beautiful nations too! The reason we are writing this blog today is because Dr. K.K.Goyal and Dr. Suman Goyal are both avid travellers themselves. They have always been advocates of exploring new pastures – a quality which is refected in their work too! In fact, the duo also advises everyone to make it a point also soak in the beautiful, picturesque views across the world! However, before you go elsewhere, we think it’s important to first be acquainted with what all your own nation has to offer! 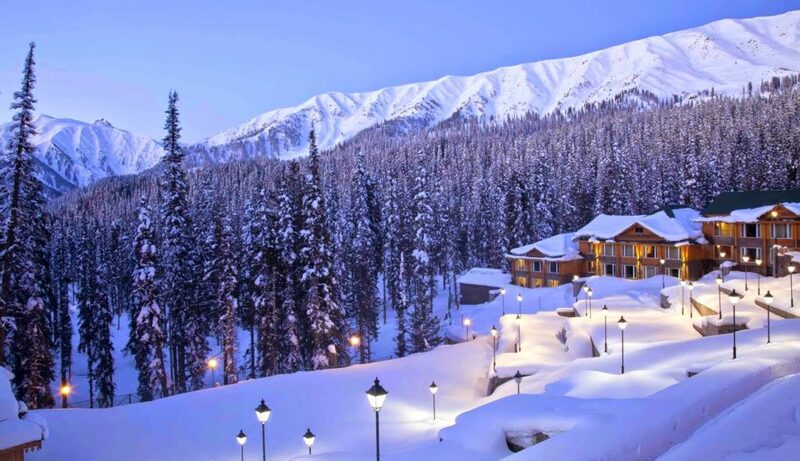 Thus, here’s presenting 10 Indian Destinations with a Spectacular View! 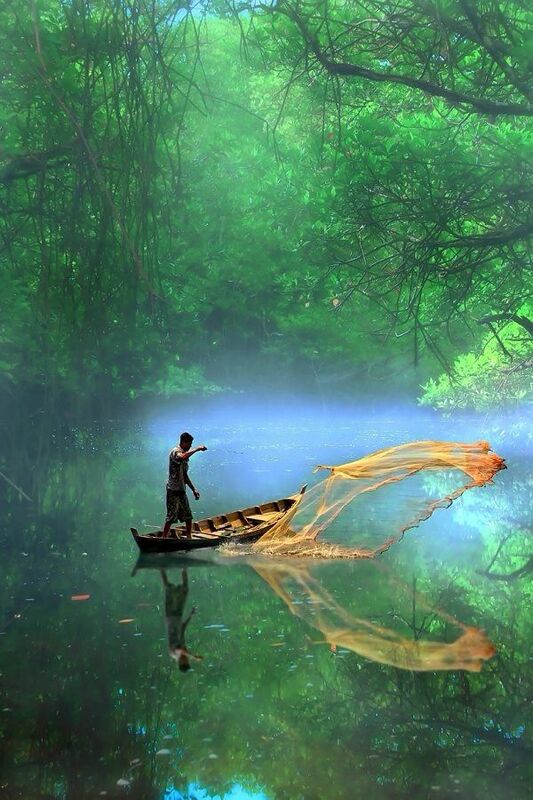 While hill resorts and beaches can be found in several parts of India, the backwaters are found only in Kerala! Located in the cosy and inviting lap of the Kanchan Junga and Dr. 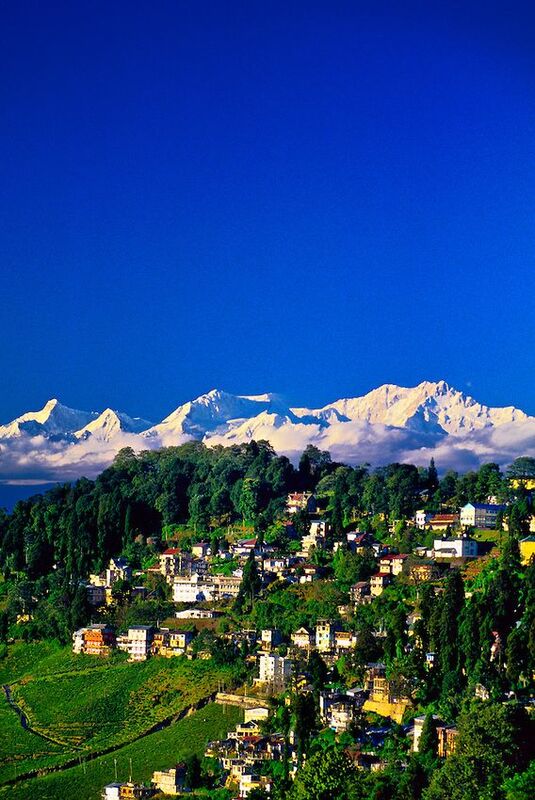 K.K., Darjeeling is endowed with the sheer blessing of nature and breath-taking views! This beautiful destination is also one of Dr. K.K. Goyal’s favourite holiday destinations. Gulmarg not so much a town as a twisting 4km-long loop of road ringing the undulating ‘Meadow of Flowers’ for which it’s named. 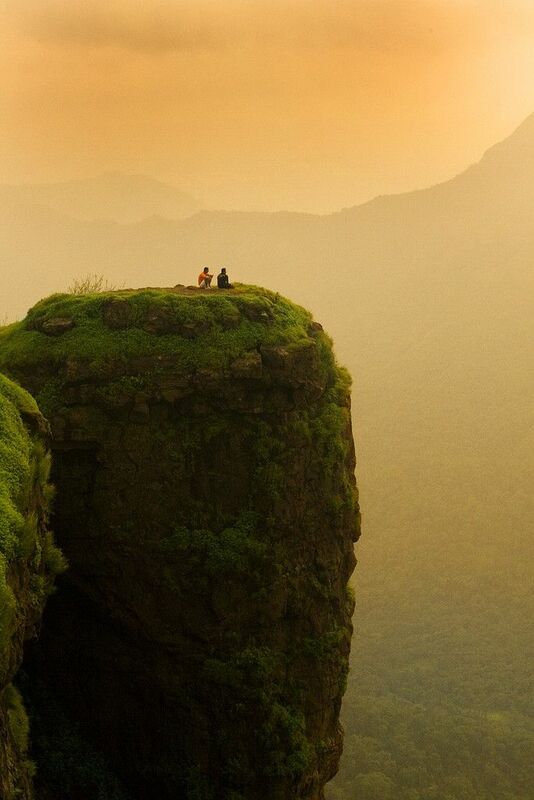 Matheran, literally ‘Jungle Above’, is a tiny patch of peace and quiet capping a craggy Sahyadri summit within spitting distance of Mumbai’s heat and grime! All of these factors make this destination an absolute ‘Getaway’ favourite for Dr. Suman and K.K Goyal. 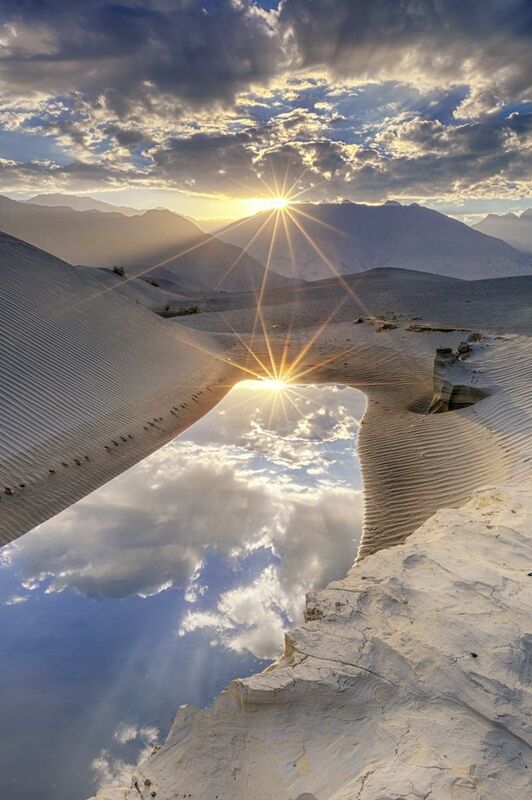 Endowed with unparalleled beauty, Ladakh is a landscape of the extreme; A land where the sand dunes meets the glaciers, a place where the scorching sun burns you and the cold winds freezes you, where the snow falls and sandstorms swirl around you. This destination is surely next on our bucket list! 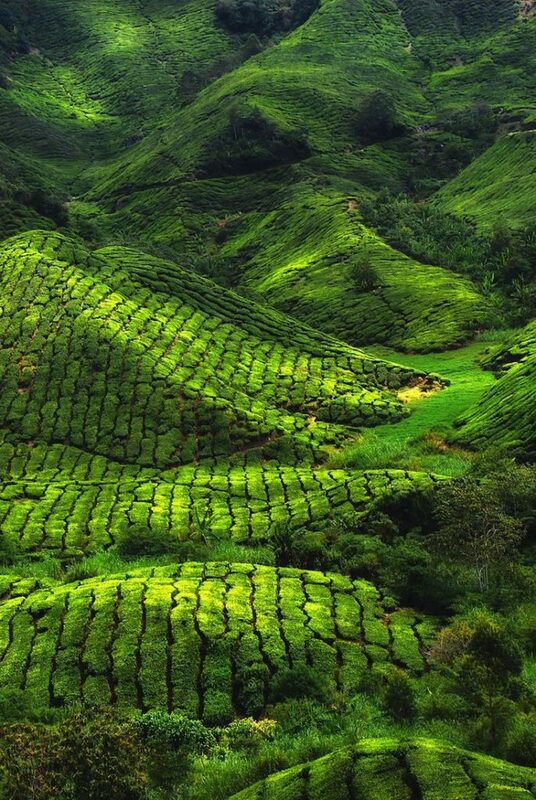 The rolling hills around Munnar, South India’s largest tea-growing region, are carpeted in emerald-green tea plantations, contoured, clipped and sculpted like ornamental hedges. The low mountain scenery with its breath-taking views is magnificent – you’re often up above the clouds watching veils of mist clinging to the mountaintops. 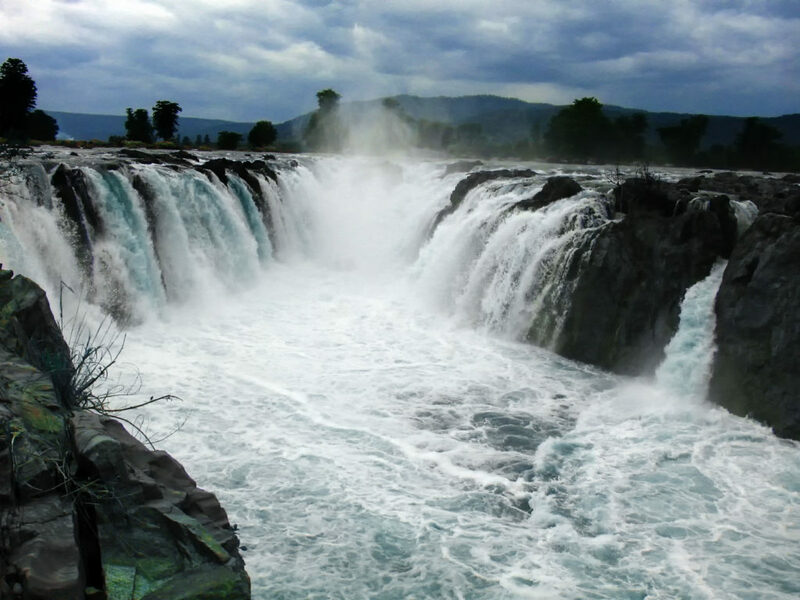 Often described as the ‘Niagara’ of India, Hogenakkal is located about 750 feet above sea level amidst the Melagiri Hills. The mind-boggling view ensures that you’ll go with the flow! Garhwal trekking in Uttarakhand can be the most meaningful and attractive trekking destination to explore the Himalayan foothills. 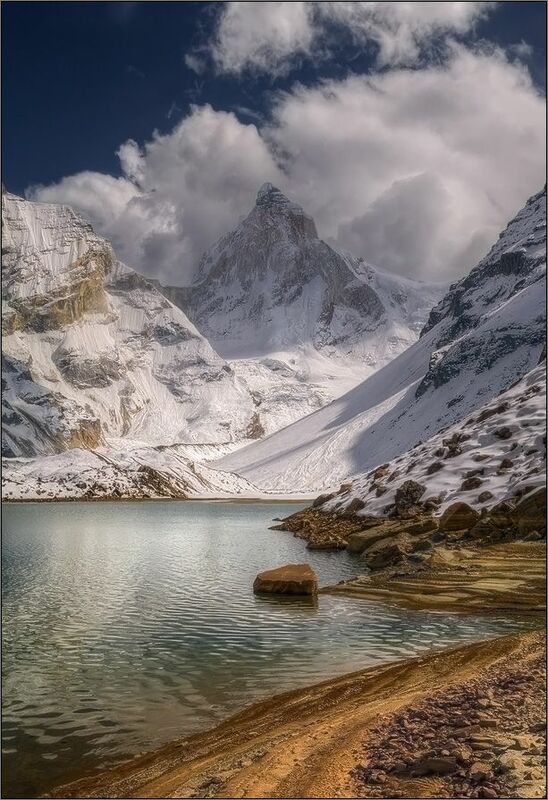 The towering snow-covered mountains of this region encircle the lush Gangotri valley and its surrounding glaciers. 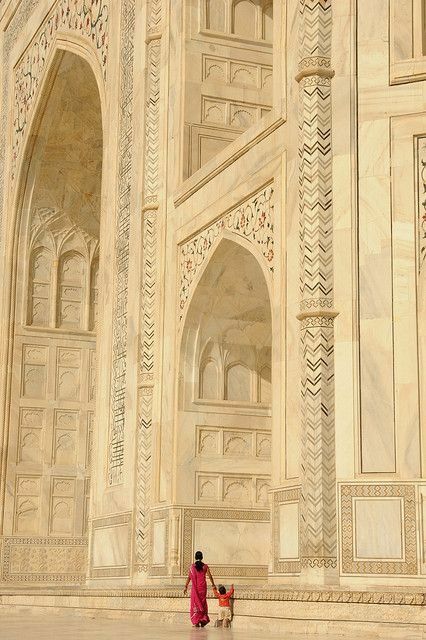 Poet Rabindranath Tagore described it as ‘a teardrop on the cheek of eternity’ & Rudyard Kipling as ‘the embodiment of all things pure’ – Catching a glimpse of the Taj Mahal is surely one of the most eye-pleasing sights in the world! So, there you have it! We’re sure that by now your wanderlust must already be taking over! However, before signing off, there’s one last thing we need to add. While it’s great to travel, explore the world and catch a glimpse of the best sights the world has to offer, it’s equally essential to have crystal-clear vision to capture all of these everlasting memories! Thus, for your own sake, we suggest that you make it a point to not overlook your vision problems and do everything in your hands to ensure you can truly appreciate the limitless beauty this world has to offer – that too in all its forms!